Who goes to war and who returns? Since it began, over 280,000 women have been sent to the Middle East to serve in the War on Terror. TERRA FIRMA weaves together the stories of three female veterans who struggle with combat related PTSD. They have each found ways to heal their hidden wounds through farming. Anna Mann – Anna served in the Army as a Civil Affairs Specialist for 8 years. In 2003 she deployed to Kuwait and then Baghdad after Shock and Awe. During combat operations her team worked to get civilians out of harmʼs way. Post-conflict, she worked on a Public Health team helping to rebuild public health services in Baghdad. She is now farming at Chestnut Ridge Farm in Mt. Airy, North Carolina on 16 acres where she lives with her husband and two children. 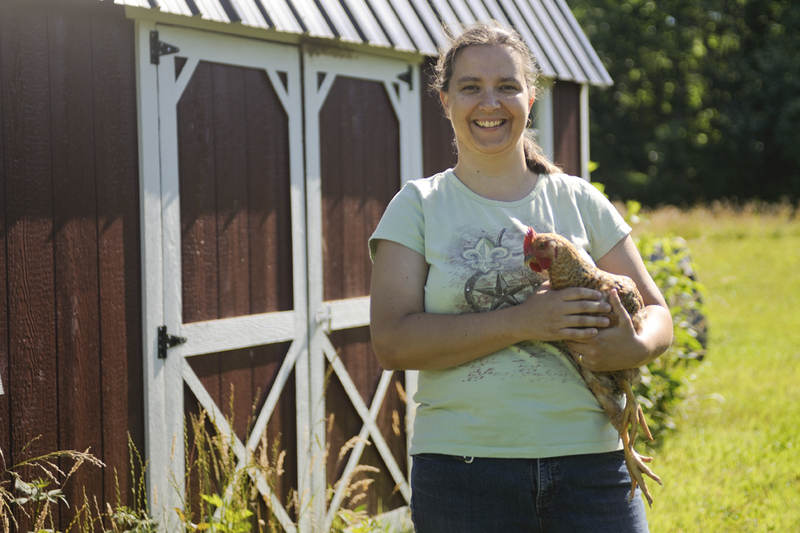 Anna raises pastured poultry, Animal Welfare Approved pork and AWA eggs from her heritage breed laying flock. 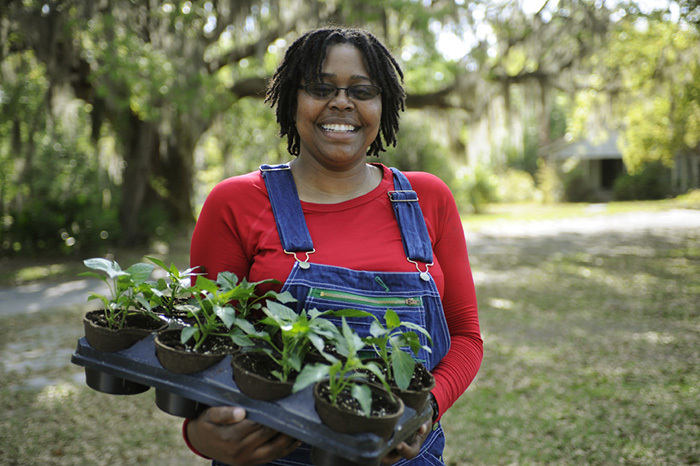 She also keeps bees and grows vegetables, herbs and flowers, which she sells at two local farmers markets. 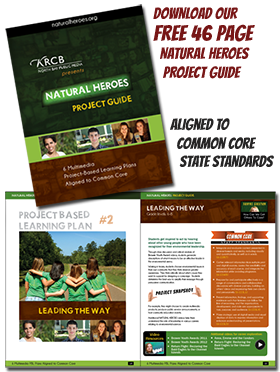 Looking to the future, they have planted several acres of heirloom apples and hybrid chestnuts. 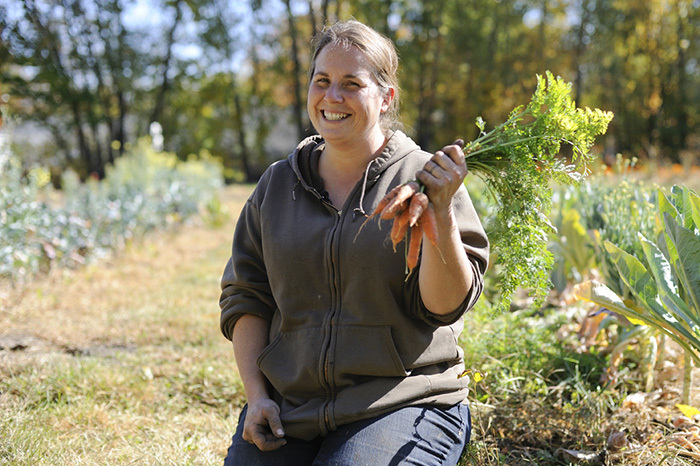 “Farming has shown me that being my own boss has let me give myself space basically where Iʼm not judging myself and so itʼs built a lot of confidence back for me.” Update February, 2015: After five years of farming Anna and her family have relocated to California where she will be getting a Masters Degree in Development focusing on veterans and sustainable agriculture. They have subleased the farm and will return in a few years. A documentary film by Christine Anthony and Owen Masterson. including Best American Documentary at the Rome International Film Festival, Best Feature Film at the Colorado Environmental Film Festival, Audience Choice at the Atlanta Docufest and the Focus Award from the Montana Cine International Film Festival. 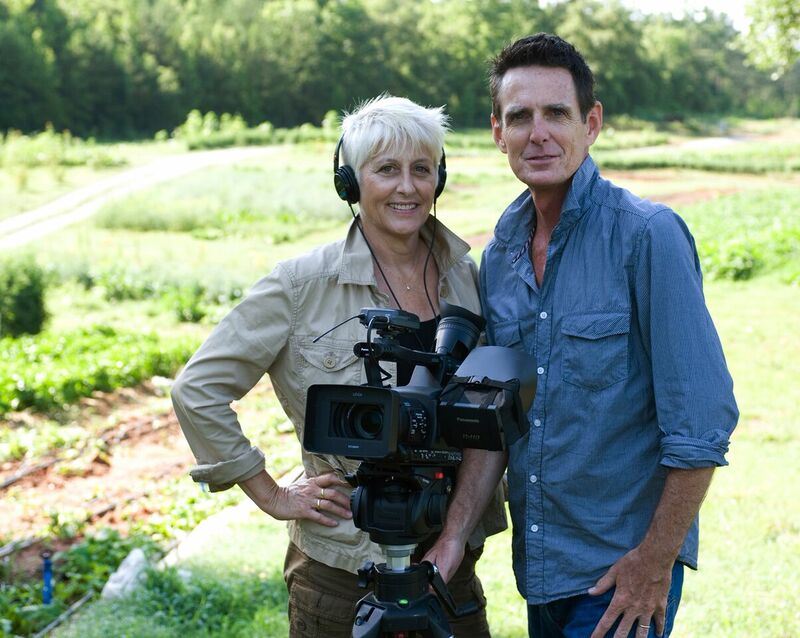 Terra Firma is their second documentary feature length film. Terra Firma is not another ʻmessed up vetsʼ movie. It is a sensitive, intimate look at three women who joined the service in the mid 90ʼs in order to improve their lives, ended up as support soldiers in a battle zone, returned home with PTSD and eventually found healing through farming. So much of the media is focused on the more extreme tragedies and survival stories about Post 9/11 veterans, however, it was our intention to make a film to draw attention to the fact that there are a lot of veterans like the women featured in our film, everyday heroes who suffer in silence, unwilling or unable to recognize their response to the daily traumas they experienced in Iraq and Afghanistan. We hope that the stories of these three women will serve to inspire and empower other veterans to think about new ways of healing and moving on with their lives.